There’s no question that consistent physical activity serves as a pre-cursor to good health. In the African-American community, two women, T. Morgan Dixon and Vanessa Garrison, founders of GirlTrek, were on a mission that African-American women take serious charge of their health. With the help of another friend LaTasha Portley, Ms. Malrey-Horne organizes weekly walks during the trek season. The trek season goes from Martin Luther King Day to Black Friday. Trekkers take December and January off to enjoy friends and family and reenergize for the upcoming trek season. In June, Ms. Malrey-Horne and her team organized an event called the 2018 Wellness Manifesto. The event brought Black women together from all walks of life to make an assertive commitment to their health. Attendees performed yoga, learned about stress management, mental and sexual health, and saw how to incorporate more fruits and veggies in their diet through smoothie recipe demonstrations. One of the headline speakers was Onika Jervis, a major organizer for the national GirlTrek organization. The event was successful and according to Ms. Malrey-Horne, participant feedback from the event was encouraging. 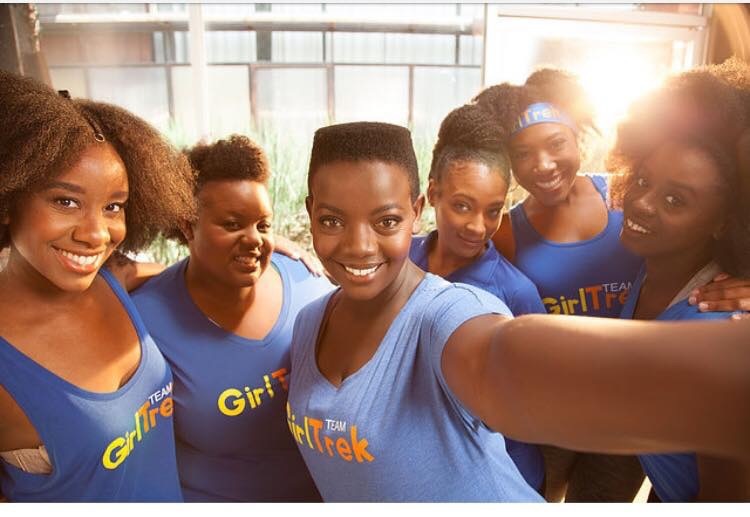 What LaShonda most loves about the GirlTrek movement is that it’s free and that one doesn’t have to have any special skills to be a part of it. She also loves the movement’s passionate leadership. LaShonda says the vision is to see Black Women in the United States become healthy and well.